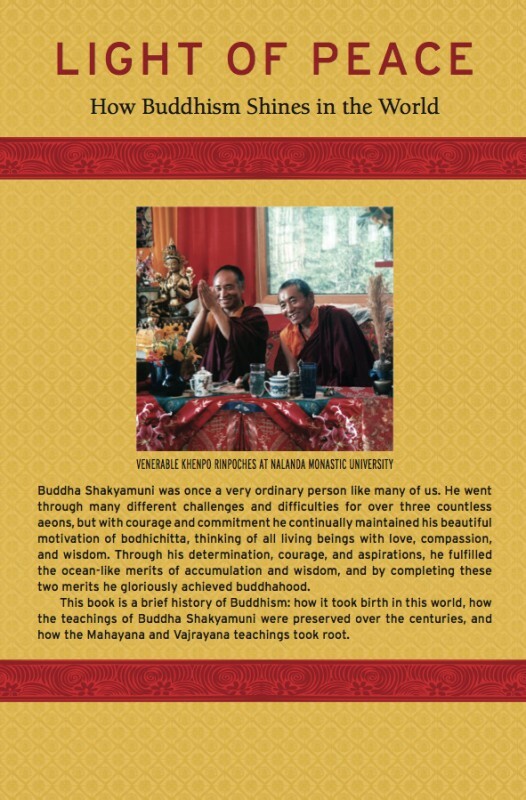 Buddha Shakyamuni was once a very ordinary person like many of us. 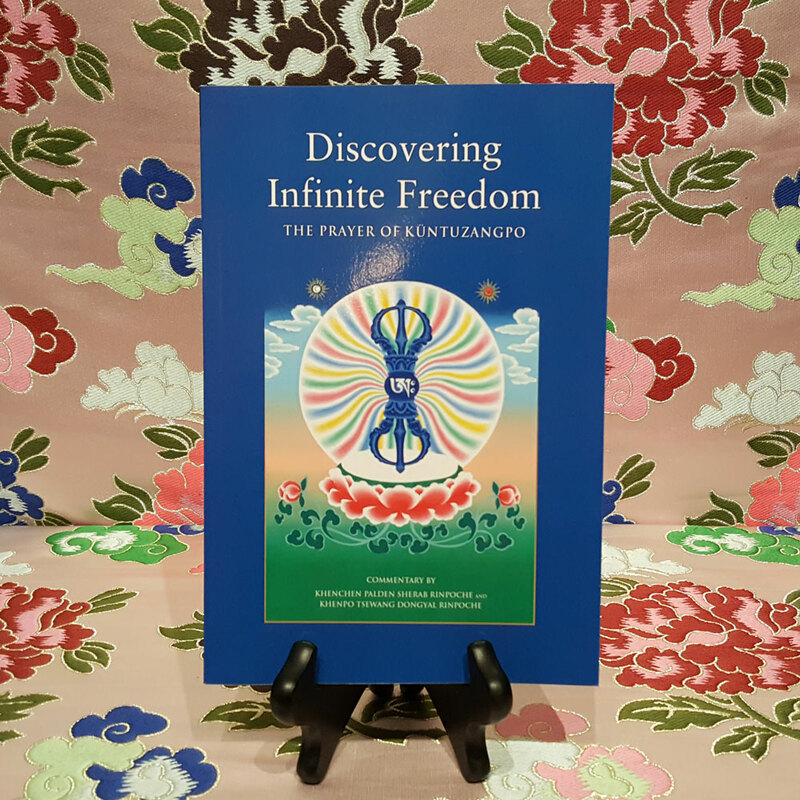 He went through many different challenges and difficulties for over three countless aeons, but with courage and commitment he continually maintained his beautiful motivation of bodhichitta, thinking of all living beings with love, compassion, and wisdom. 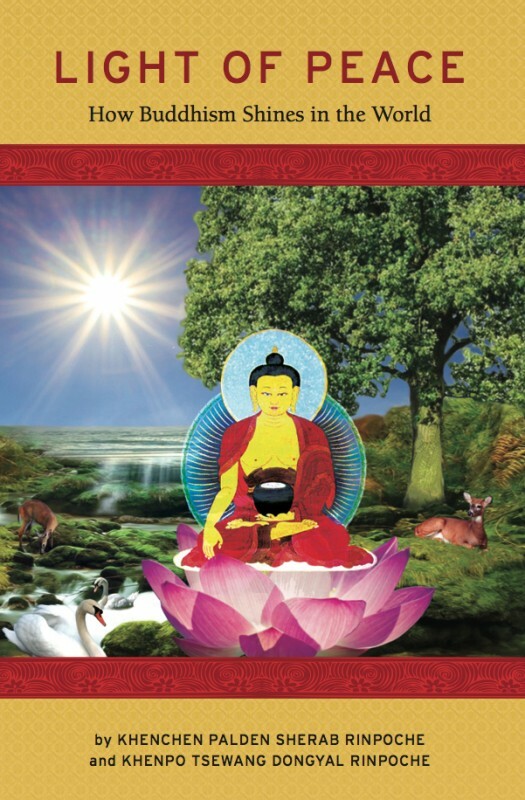 Through his determination, courage, and aspirations, he fulfilled the ocean-like merits of accumulation and wisdom, and by completing these two merits he gloriously achieved buddhahood. 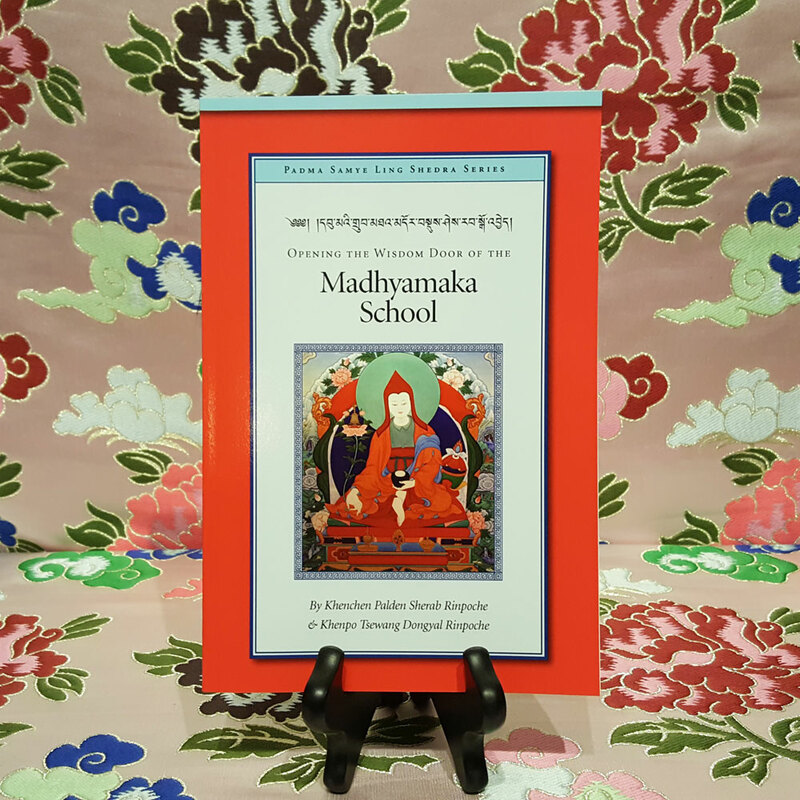 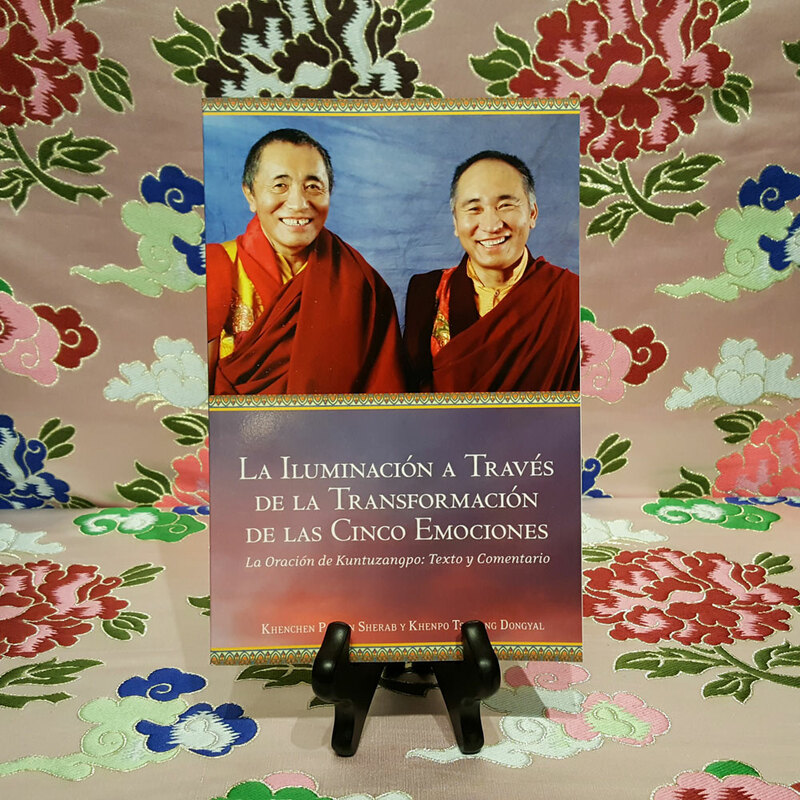 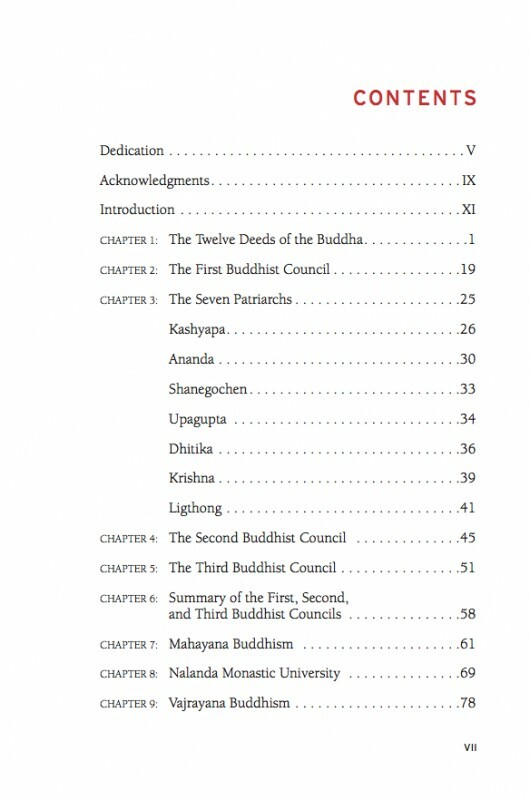 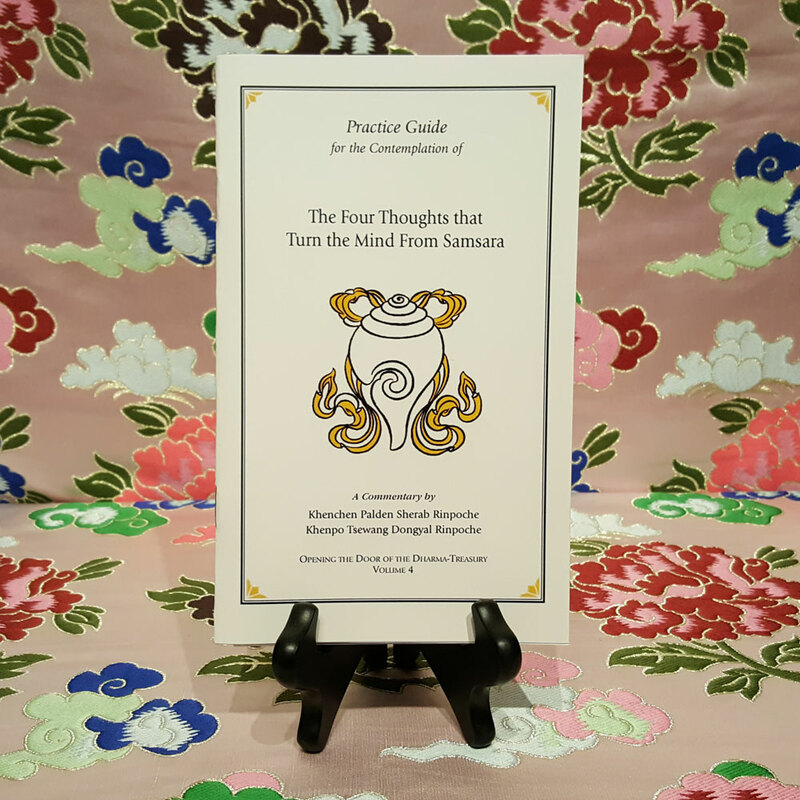 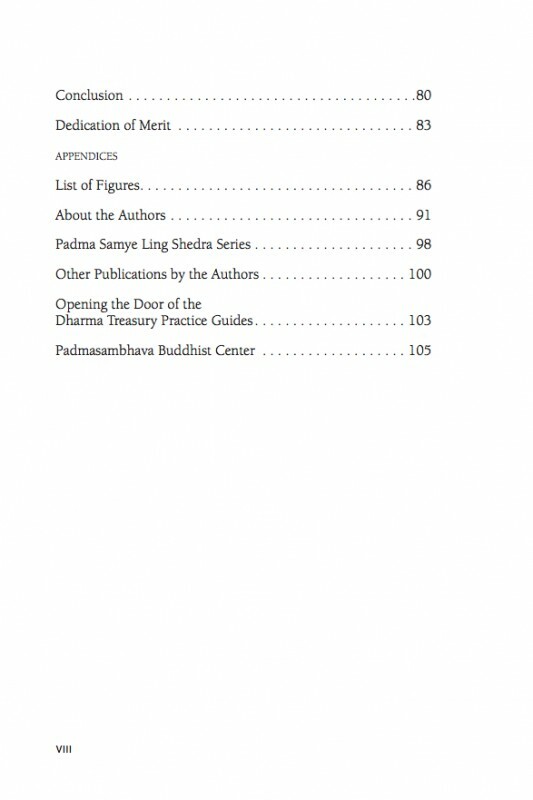 This book is a brief history of Buddhism: how it took birth in this world, how the teachings of Buddha Shakyamuni were preserved over the centuries, and how the Mahayana and Vajrayana teachings took root.